Do you remember what life was like as a teenager? It may have been wonderful for you, it may have been horrible. Each of us have different experiences. We were learning what life was all about. Watching our childhood slip away. Venturing into new stages and territories of living. For some teenagers, this evolutionary “levelling up” is traumatic. There are a number of reasons why teenagers use drugs. Here are 8 possible reasons. Most of us long to be accepted. By family members. Friends. Co-workers. Bosses. 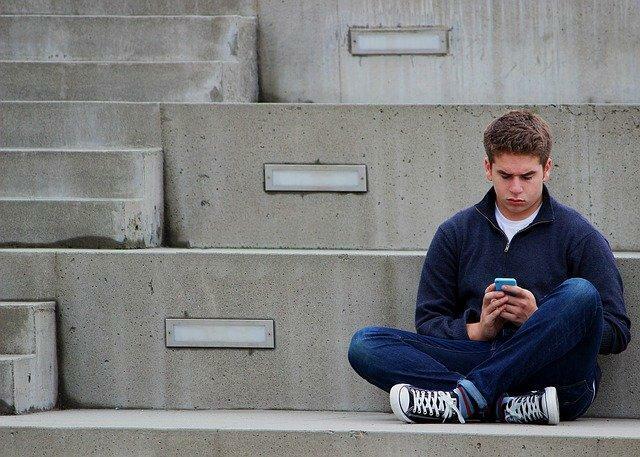 Teenagers are no different – being an outcast or a loner isn’t an option. Many will turn to drugs if their friends are doing them in an effort to belong somewhere. Life is difficult, especially when you don’t know who you are or what you’re doing. Some people live in hard families who mentally, physically and emotionally abuse their young. This gives abused teenagers a reason to use drugs. Whether it’s because of the town they live in, who their families and friends are, or feeling completely alienated and alone. Crack is one of the most popular “escape” drugs, which is why it is important for you to look for the signs of crack use. Overbearing parents with a lot of strict rules that are admittedly unfair may push a teenager to rebel. None of us enjoy feeling like we have no control. We loathe being told what to do. Teenagers cherish their sense of freedom and use drugs as a way of “showing” authority figures that they can’t be controlled. It is a method for them to exert their independence. If someone isn’t creative, has no interest in video games, and isn’t athletic… there isn’t a lot for them to do. Drugs and alcohol give these teenagers something to do – a pastime for them to occupy their time. It beats the monotony of staying inside all day. Drugs often “fill” an internal void – which is why so many people take them. Find a way to instantly bond with teenagers, encourage them to try different activities. Curiosity is a part of life. It’s natural to be curious about everything under the sun, especially as we’re still growing. Teenagers are curious by nature, and some are not afraid of experimenting with drugs and alcohol for the sake of seeing what the effects are. Stress is a part of our lives. Sadly, teenagers and adults alike turn to drugs and alcohol to cope with stress. Others turn to meditation, yoga and eating well. See if your teenager is interested in daily yoga to help them. These are the most common reasons why teenagers turn to drugs. It is not set in stone, however. There may be other reasons than those covered here. Regardless, teenagers must be encouraged to communicate. They are not “bad” for using drugs. Help them.